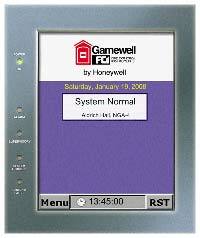 The NGA (network graphic annunciator) provides emergency response information on an intuitive, touch-screen display. Capable of displaying more than 500 different text messages, the NGA saves response time by providing information on the source of alarms, along with applicable emergency contacts, hazardous material storage areas and more. Mounted to the front of a Gamewell-FCI E3 Series? FACP (fire alarm control panel) or in multiple remote locations, the NGA offers building managers and first responders a tighter level of fire system monitoring and control. 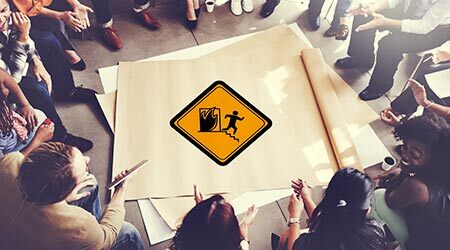 Numerous NGAs can be networked with the E3 Series expandable emergency evacuation system and placed in locations such as building entrance ways and security and maintenance offices. Reviewing the system's history log is easy given the NGA's intuitive menu format. When performing maintenance work or fire alarm testing, the NGA also provides a quick way to disable/enable any initiating or annunciation devices.